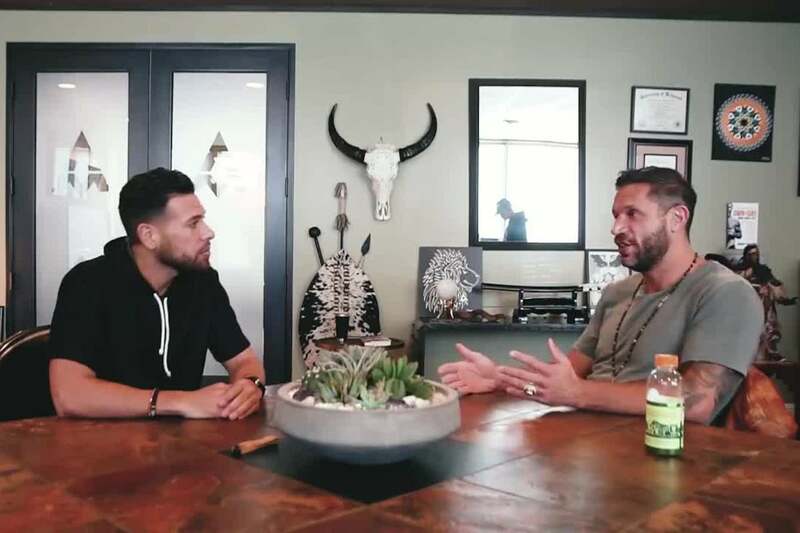 In this video, Entrepreneur Network partner Gerard Adams continues his discussion and shadowing experience with Aubrey Marcus, a fitness guru and CEO of Onnit, a lifestyle brand based on a holistic health philosophy. Marcus explains that he values a variety of experiences, which led him to explore open relationships and psychadelics. He and Adams talk about the nuances of being in different types of relationships and how those relationships can vary. To learn more about Marcus’s lifestyle, watch the full video above.